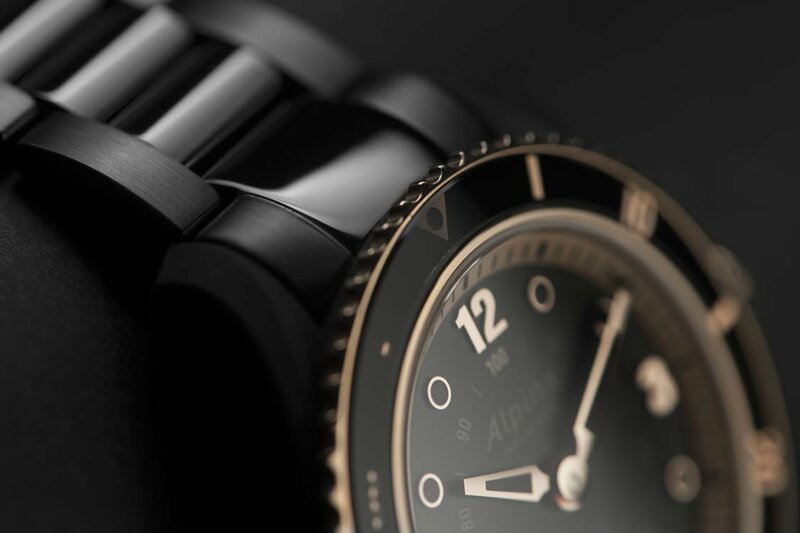 Alpina releases two new versions of the Comtesse Horological Smartwatch, expressing a modern balance of a sporty elegance and the flawless execution of Swiss connected watchmaking. Launched in 1963, the first ever Comtesse collection consisted of automatic movements. 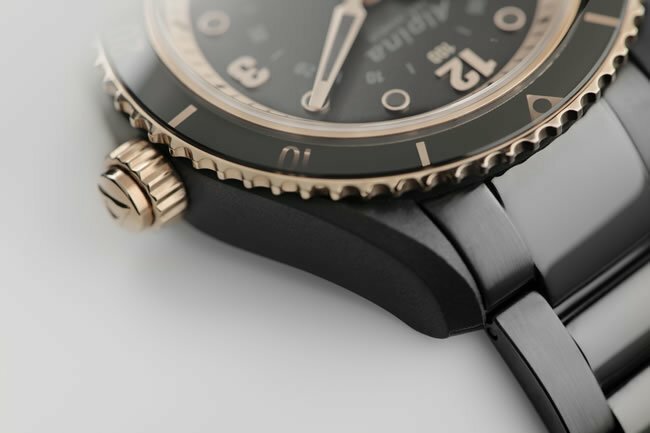 The model became a connected watch four years ago and continues to evolve towards technology. 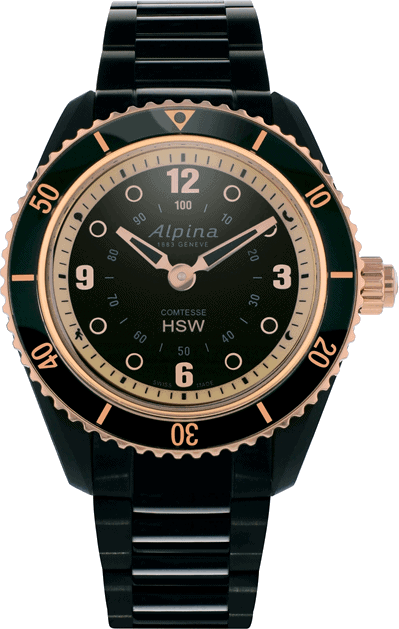 The Comtesse Horological Smartwatch is the result of development between Alpina and the Swiss brand MMT. 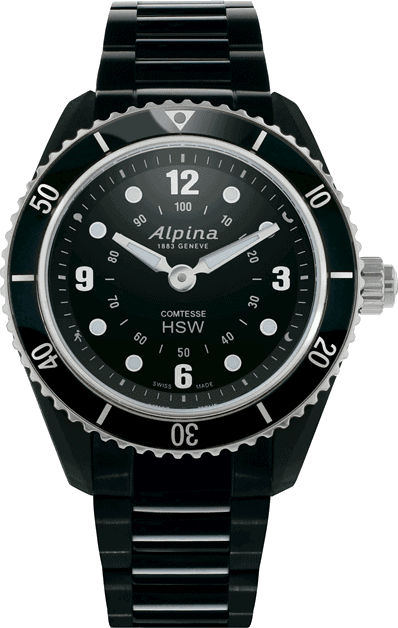 Protected by a scratch-resistant sapphire crystal, this timepiece is water resistant up to 60 meters. It is the ideal model for owners who appreciate a balance between technology and sports in their watches. 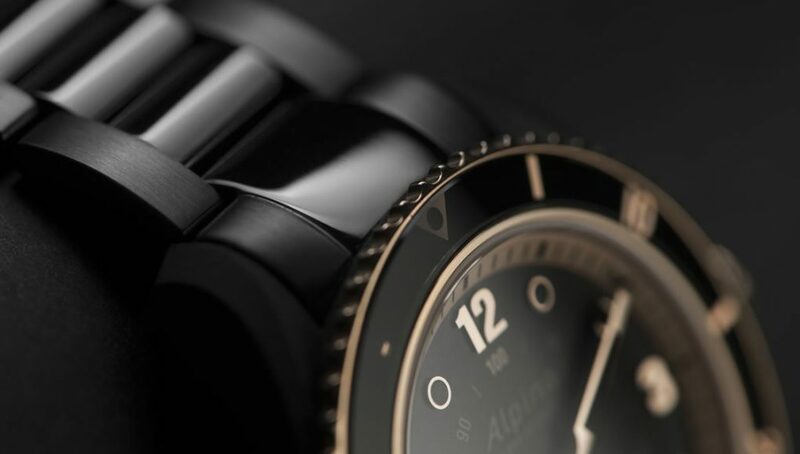 This Comtesse Horological Smartwatch embodies the Swiss Alpine spirit. 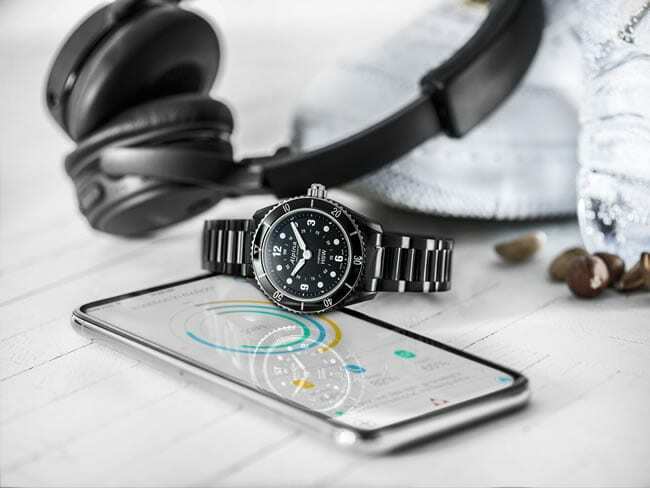 The app which connects to the smartwatches via Bluetooth are available on both iOS and Android systems.